Dill is a short lived annual herb, grows to 40-60 cm tall, with slender stems and alternate, finely divided, softly delicate leaves 10-20 cm long. The ultimate leaf divisions are 1-2 mm broad, slightly broader than the similar leaves of Fennel, which are threadlike, less than 1 mm broad, but harder in texture. The flowers are white to yellow, in small umbels 2-9 cm diameter. The seeds are 4-5 mm long and 1 mm thick, and straight to slightly curved with a longitudinally ridged surface. Dill seed is used to make dill water or tea which treats indigestion, flatulence, hiccups, stomach and menstrual cramps, insomnia, colds, flu and colic. The seeds can also be infused in a tea to stimulate milk production in nursing mothers.In India the seeds are taken after meals to not only aid digestion but to sweeten the breath. The seeds also act as a diuretic. 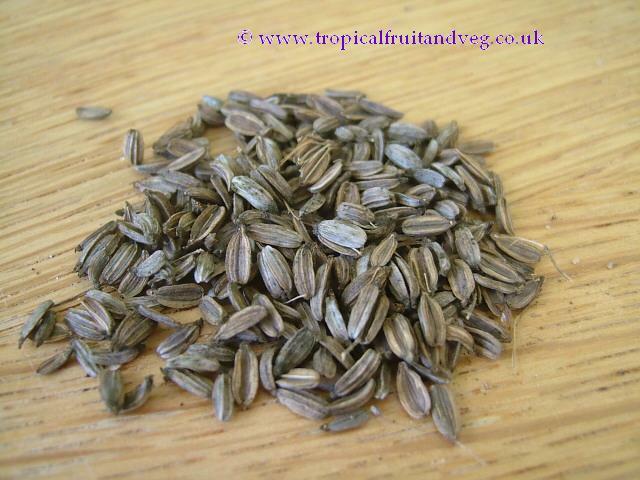 For external use, dip fingernails in a seed infusion to strengthen them. 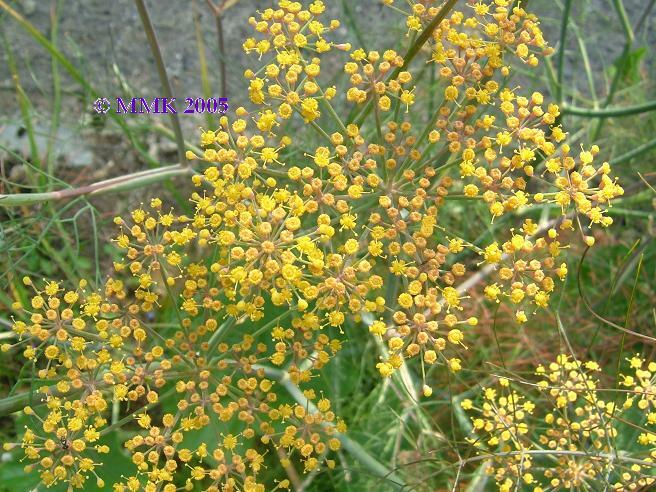 Dill aids in treating cramps due to its antispasmodic and calmative properties. Dill is also an appetite stimulant. It is a constituent of gripe water and other children's medicines because of its ability to ease flatulence and colic. Successful cultivation requires warm to hot summers with high sunshine levels; even partial shade will reduce the yield substantially. Dill prefers rich, well drained soil. The seeds are viable for 3-10 years. 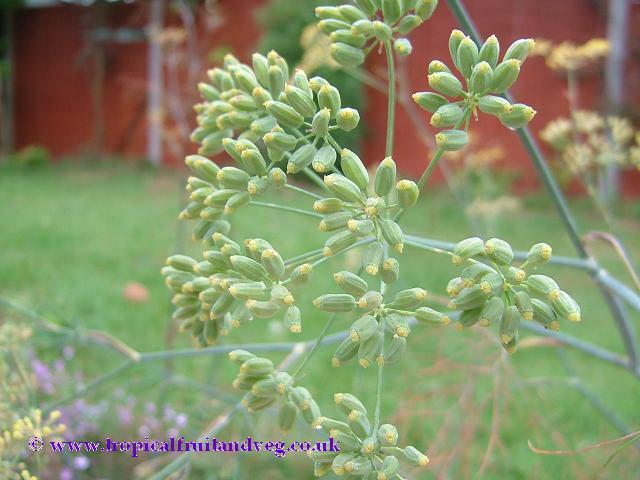 Plants intended for seed for further planting should not be grown near fennel, as the two species can hybridise.